My 20-year-old FT-1000MP started developing problems. 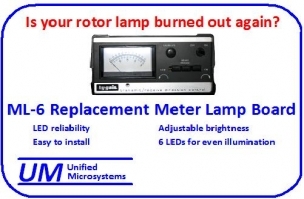 Pressing the ON-OFF button would not always power up the unit. Waiting a few minutes often resolved the problem. The problem would come and go, but over time happened more and more. I opened the rig up a couple of times to see if I could track down the problem, but Murphy was at work and it would power up normally when on the bench. Eventually it completely failed. My suspicion that the internal switching power supply failed turned out to be correct. It was getting the AC input but had no output. I really hate working with switching power supplies. Dangerous high voltages are present. A bit of black magic is involved where some subtle spec in a component is critical to its operation. Since replacement supplies are not available I decided to tackle this one. Many times I was involved with dead switching supplies it turned out to be caused by failed electrolytic capacitors. The capacitors in an AC powered switching supply need to be high value, capable of high ripple currents and have very low ESR (Equivalent Series Resistance). Making a reliable capacitor that handles all three well is not trivial. 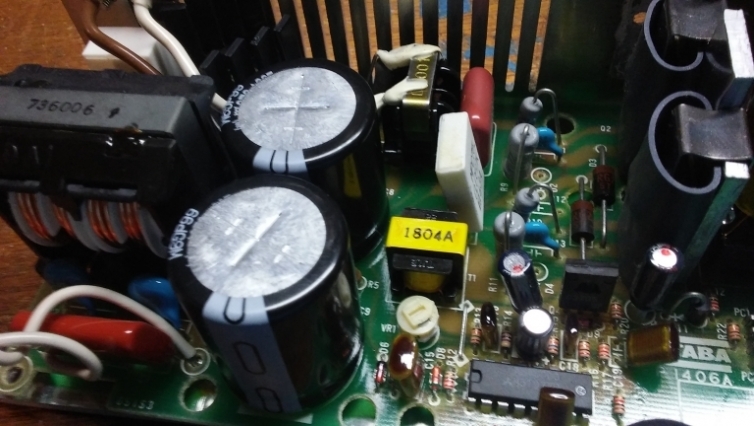 Switching power supplies often have typical life time specs dominated by the expected lifetime of the capacitors. Warning! Working with AC powered switching supplies is dangerous! You are totally responsible for safety and any equipment damage if you attempt to duplicate what is described below! The first step was to remove the supply. It is the metal box near the front of the rig. Removing it is a rather involved process. I suggest you take pictures as you disassemble everything and put the screws in containers with labels of where they came from. It is necessary to remove the fan and power amplifier to get at one set of mounting screws. The front panel needs to be removed to get at the other two screws. You can just loosen the bottom screws that hold the front panel in place and remove the top ones. The front panel will tilt out of the way enough to get at the power supply mounting screws. Heavy red and black wires connect to screw terminals on an adjacent circuit board. A small two-wire cable with a connector plugs into the circuit board and can be unplugged. Finally, AC is supplied through a connector on the power supply case. As mentioned earlier, switching supplies have large high voltage capacitors. They can hold a dangerous and even lethal charge for a long time. My rig was left unpowered for a few weeks before I got around to repairing it so I was confident they had discharged. I would suggest you leave your rig with the AC cord unplugged for a day or two at a minimum before attempting any repairs involving the switching power supply. That might be overly cautious, but it is better to err on the side of safety. Shorting out the caps before working on the circuit board is also recommended. Opening the power supply case was also an involved process. The first thing you notice is there are some ferrite cylinders on the DC power wires held in place with a tie-wrap. I cut the tie wrap and slid the wires out. FT-1000MP switching power supply circuit board. 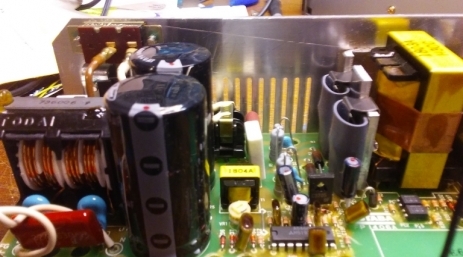 Note slight bulges on the tops of the large capacitors. The screws holding the end caps and circuit board were removed. The end caps are hard to get out. They are that way to ensure good electrical contact to the rest of the case. My supply had a capacitor from a case standoff to the bottom of the circuit board. Thad needed to be unsoldered before sliding out the circuit board. I took a picture so I would know where to solder it back on when I put the thing back together. Care must be used when sliding the case off so the wires are not damage them. The AC connector slides out of the case. The first thing I looked for were capacitors with bulging tops. This is an indication that they have gone bad. The two largest ones had slight bulges. They are 820uF, 200V caps. There was some silicon glue holding them together. I cut that and unsoldered them from the circuit board. I could not find the same parts from the usual electronic distributors I deal with. That was not surprising since they are 20 years old. There have been improvements in capacitor manufacturing and no doubt they have come out with newer versions. The manufacturer was rather obscure too, so I decided to just find a replacement I could easily obtain. The new caps fit perfectly on the circuit board. The new capacitors were much shorter than the original ones, so I didn’t glue them together. After putting the case back together I slipped the ferrite beads over the red and black wires and secured them with a tie wrap. The supply was put back into the chassis and connected to the rest of the rig. My rig powered right up after replacing the capacitors. I was fortunate that no other components had failed. I was fairly confident there were no other failed parts because the rig died slowly. If you turned yours on and heard a bang when it died, it is more likely that you blew a FET and/or control chip. Repairing that type of failure would be much more difficult. FT-1000MP switching power supply with new capacitors mounted. If your FT-1000MP failed the same way as mine there is a good chance you can repair it by replacing the capacitors. This is not a trivial repair and should not be attempted by someone who does not have the proper skills. Good luck getting extra life from your FT-1000MP. It is still an excellent radio, even at its age. Note: It is possible to run the FT-1000MP from an external DC power supply. 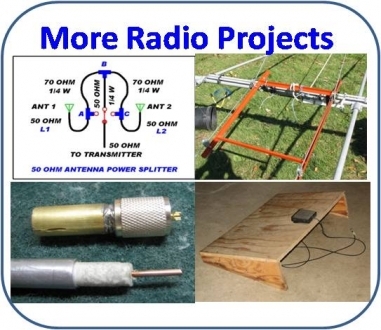 See the manual for setting the jumpers to use an external supply.